First, there were smartphones and then smart houses. Now, the next disruptive “smart” move is the smart city. 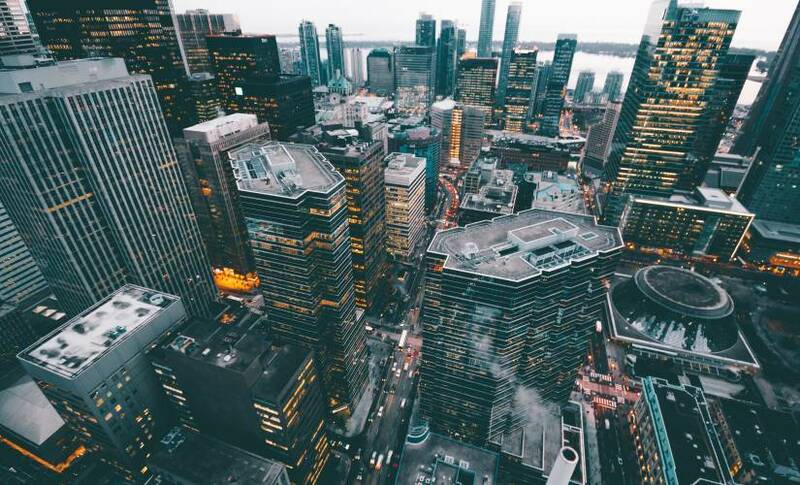 As work, life, and society become increasingly connected through the wide adoption of the Internet of Things (IoT) devices, it’s a natural progression to build smart cities that leverage tech to provide benefits like convenience and efficiency. 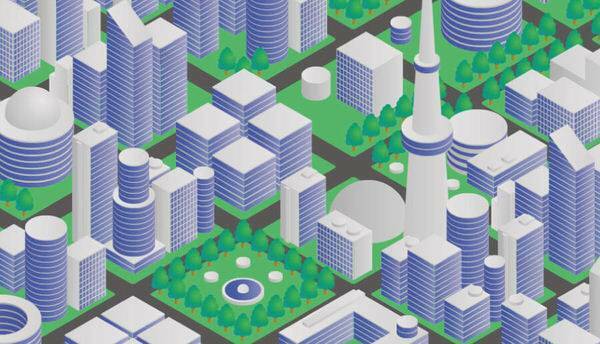 What makes smart cities so interesting is that they are not necessarily just about technology. The city is the heart of an economy from which pulses work, school, retail, entertainment, and social life. By connecting the city in new ways, it becomes smarter and more capable of quickly responding to the changing (and growing) needs of those who live and work within its boundaries. Also, the evolution of smart cities provides opportunities to address some key challenges urban areas have faced, such as making room for affordable housing, improving transportation systems, and leveraging available data to create safer neighborhoods and streets. It’s important to remember that each city is its own distinct place. While certain best practices may work across urban areas, smart city development must address the unique attributes of a particular location. A McKinsey & Company report highlights factors like density, wealth, and growth. For example, Shanghai is a dense city in a developed economy, but Istanbul is a dense city in an emerging economy. Houston is a low-density city in a developed economy, while Jakarta is low-density but part of an emerging economy. These factors play a role in determining how to structure a smart city because projects must align with infrastructure, demand, and financial feasibility. Building a smart city must hinge on a purpose. Then, this purpose must align with functionality and features that help citizens. Many cities have discovered that they should start with specific initiatives rather than trying to transform an entire urban space in one large project. Lastly, funding is an inescapable component of building a smart city. Although funding may come from city coffers, the cost of such projects can quickly outpace what is available. A Deloitte report on financing smart cities recommends fiscal incentives like tax abatements and qualified infrastructure bonds focused on smart city requirements. Also, private-sector investment can reduce the near-term costs, while performance-based approaches for revenue sharing can incentivize more investment money to be devoted to smart city projects. Finally, federal, state, and local collaboration in funding smart city initiatives may generate more efficient implementation of larger-scale projects. To build a smart city, it helps to benchmark other cities. For example, Detroit has added “invisible” technology through its Project Green Light program for the purpose of enhancing citizen safety. The program developed from a partnership between city officials, police, Comcast, and local businesses. Smart technology helps to monitor and discourage criminal activity in an unobtrusive way. Businesses can install cameras that are monitored by police to track criminal activity. Businesses that use the technology have experienced a 50 percent drop in violent crime. These include gas stations and convenience stores, which are often targets for armed robbery. Beyond looking at cities with successful implementations, it’s also important to study those that have experienced difficulties. For example, instead of adopting invisible technology, New York City launched LinkNYC, installing hundreds of touchscreen kiosks on city streets for public use. The initiative was, among other things, designed to provide free Wi-Fi service throughout the borough of Manhattan, but its level of visibility led to problems that city officials had not anticipated. Many of the kiosks were misused or damaged, and some residents believed the city was using them to collect user information. Now, city officials are rethinking their approach to smart city initiatives. Building a smart city takes careful planning and collaboration with numerous stakeholders, including the general public. There must be a purpose that frames each technology and program, and this purpose should link back to specific goals. These goals might include reducing energy consumption, improving safety for drivers, or lowering the potential for crime. As smart cities are a new phenomenon, there will be challenges and missteps. Not every city can follow the same blueprint for smart city transformation. However, it helps to study other smart city initiatives to learn what works and what doesn’t. From there, a city can develop a big-picture strategy and stepwise projects tied to goals, budget, and stakeholder buy-in.